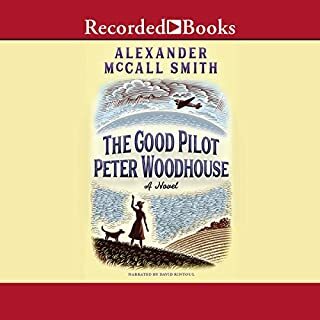 Val Eliot, a young woman working on an English farm during the war, meets Mike, a US Air Force pilot stationed nearby. 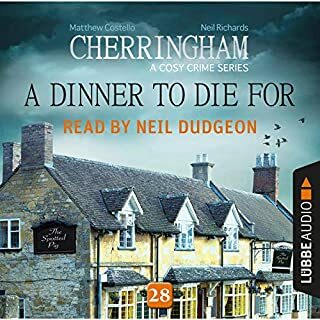 When Val rescues a Border Collie named Peter Woodhouse, who is being mistreated by his owner, she realizes the dog would actually be safer with Mike. And so Peter Woodhouse finds a new home on the air force base, and Val finds herself falling in love. Isabel Dalhousie grapples with complex matters of the heart as she tries to juggle her responsibilities to friends, family, and the philosophical community. 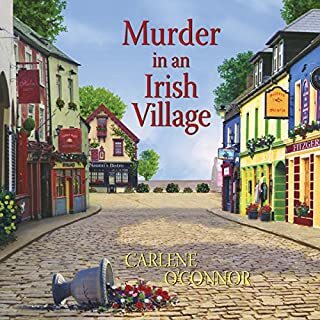 With two small boys to raise, a mountain or articles to edit for the Review of Applied Ethics, and the ever-increasing demands of her niece, Cat, who always seems to need a helping hand at the deli, Isabel barely has any time for herself. Her husband, Jamie, suggests acquiring extra help, and she reluctantly agrees. Anthropologist Domenica MacDonald observes the lives of her neighbours and the neighbourhood in Edinburgh's New Town. Pat, a new young tenant, arrives at 44 Scotland Street to flat share with Bruce. Bruce is a surveyor with more of an eye for the ladies than a sound property. 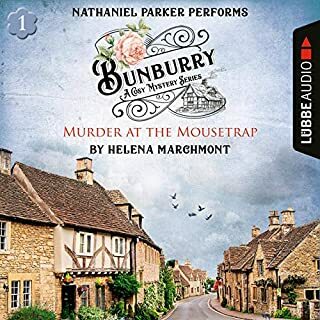 We're introduced to five-year-old Bertie, who is controlled by his pretentious and intellectual mother, Irene - he's learning the saxophone, speaks Italian, and is extremely knowledgeable about many subjects. To the casual observer, the great enlightened city of Edinburgh, home of no-nonsense sermons and cream teas, might appear immune to the rollercoaster of strong emotions. 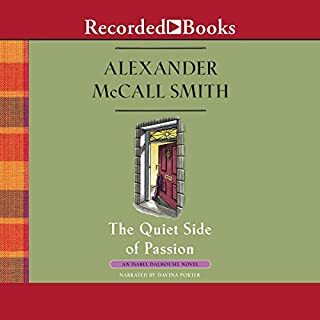 But at 44 Scotland Street, as Matthew and Elspeth embark on the risky enterprise of married love, the raffish portrait painter Angus Lordie has a premonition of disaster. 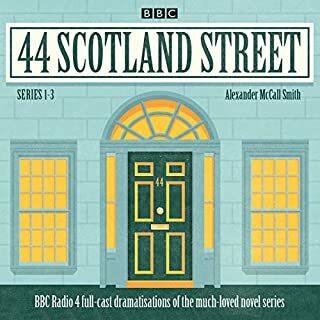 This is another delightful episode in the lives of the residents of Scotland Street, told in the usual inimitable style of Alexander McCall Smith and read beautifully by David Rintoul. I laughed out loud at several incidents (embarassing as I was travelling by train at the time!). 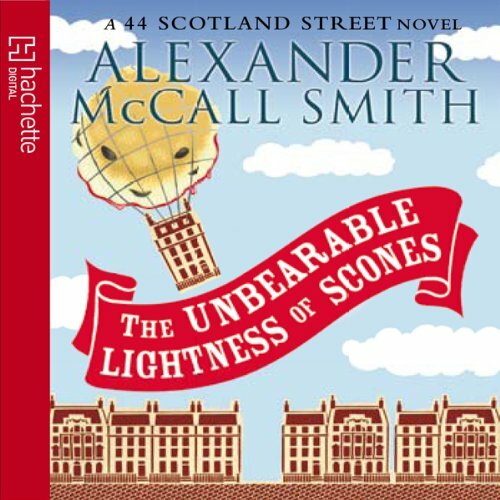 I grew up in Edinburgh and get really homesick every time I read one of these tales. Well, you pays your money and you takes your choice. You either love the author or...... or you probably don't care. Most people reading this will know that the title is derived from Kundera's best selling novel "The Unbearable Lightness of Being", which itself is an exploration of Nietzsche's idea that everything that happens has happened before and will happen again. Sadly the author of this light-weight novel lacks the comprehension of Kundera, let alone the the insight Nietzsche. In all a complete waste of time.